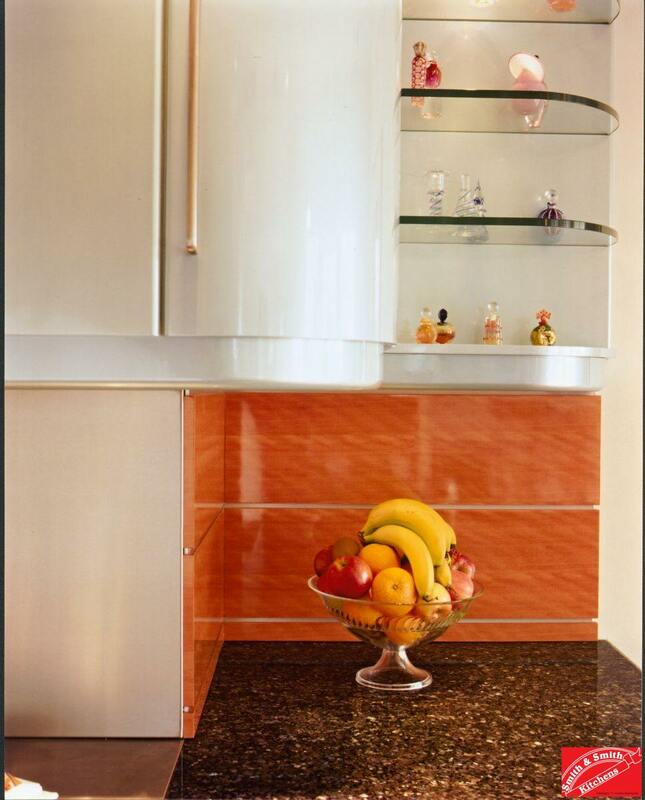 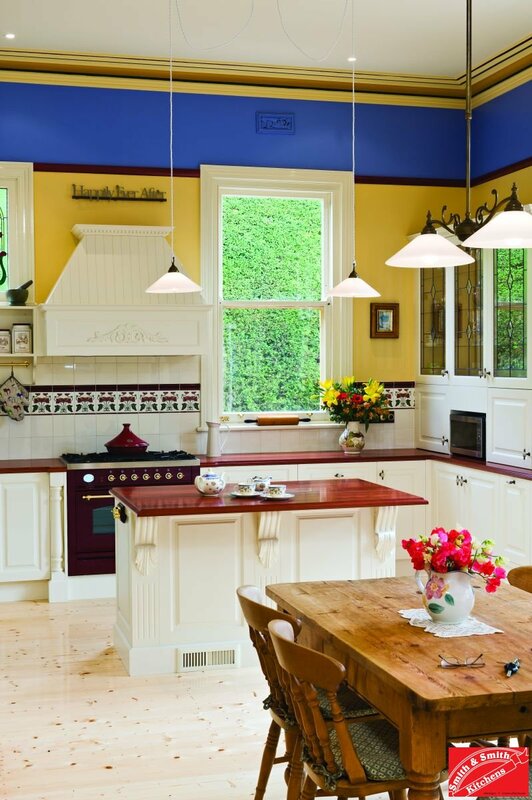 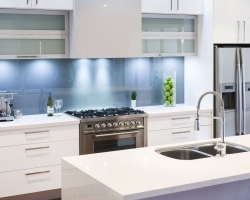 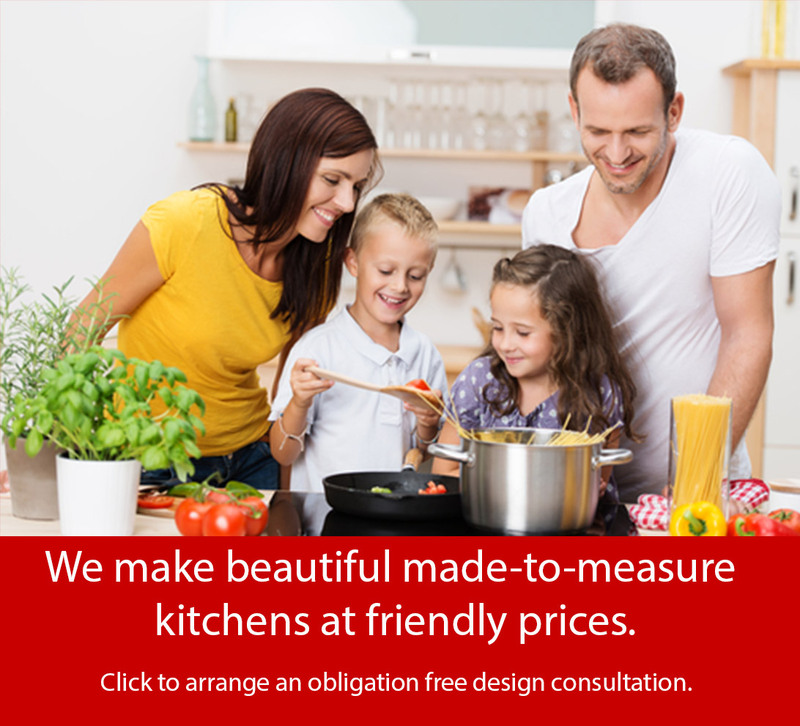 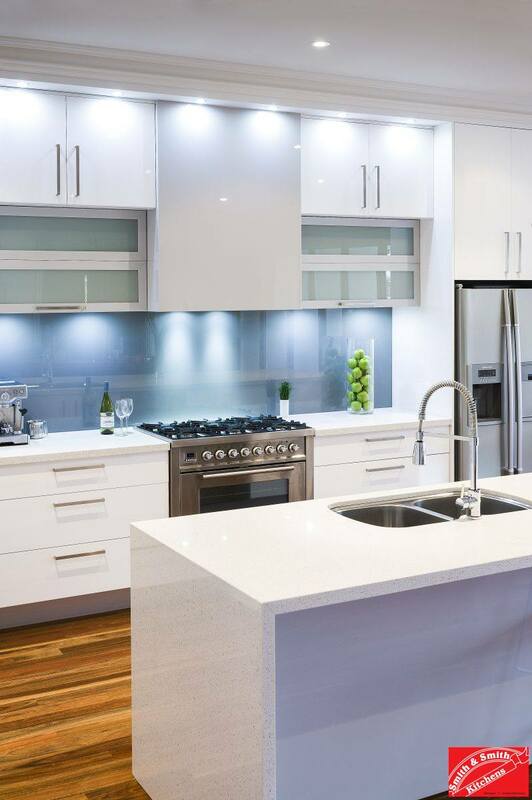 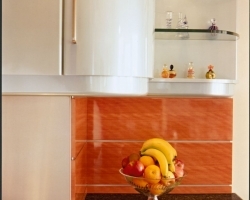 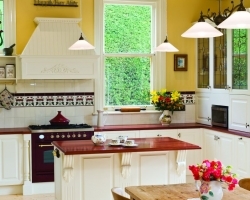 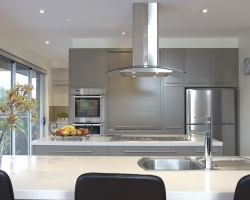 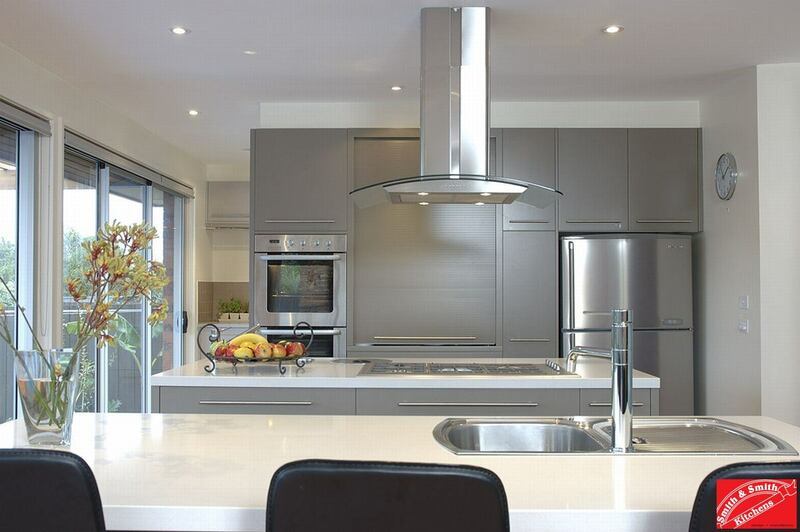 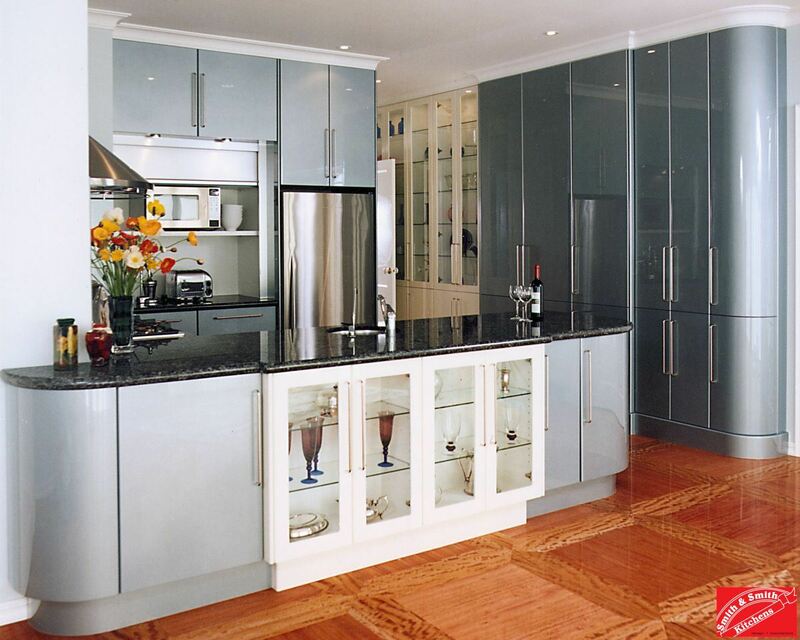 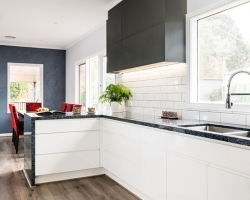 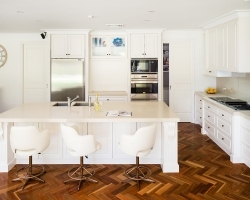 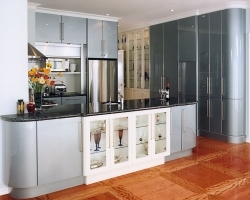 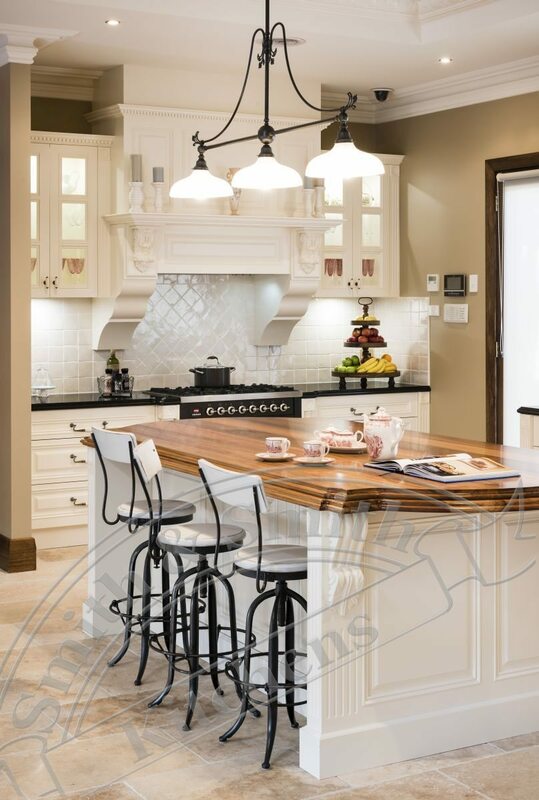 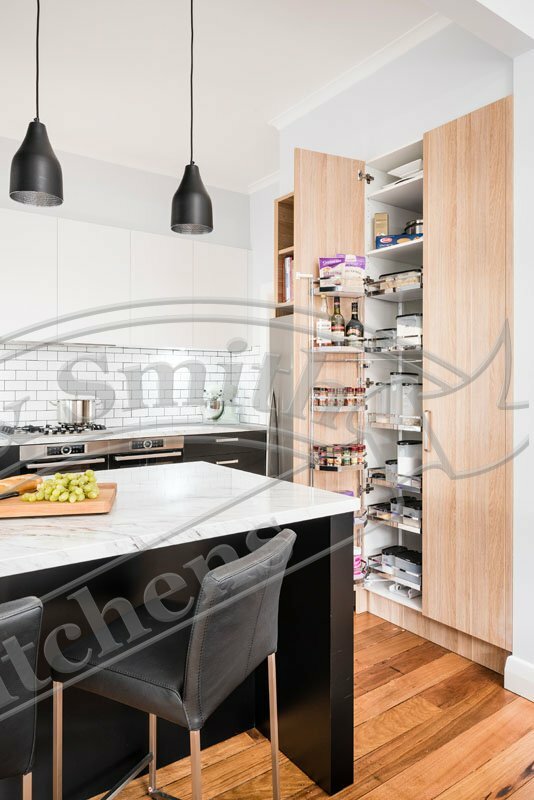 Smith & Smith provides only the best in kitchen design and kitchen renovation. 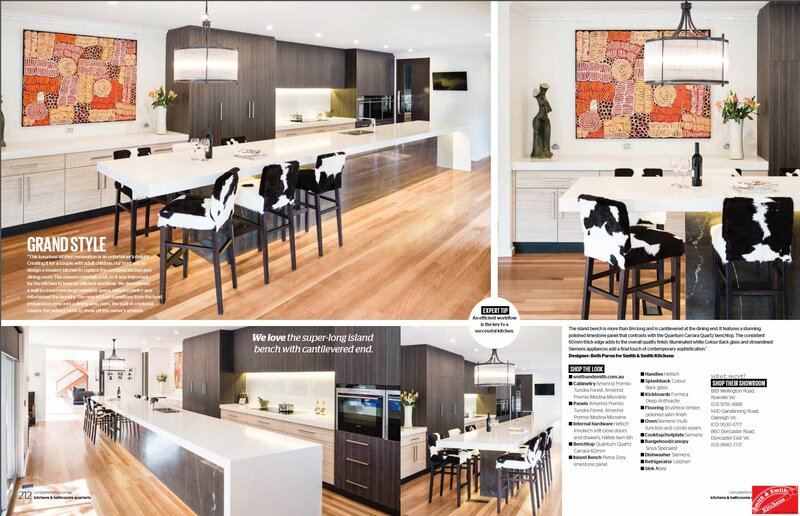 As such, the company has been featured in several high-quality magazines and journals published in Australia. 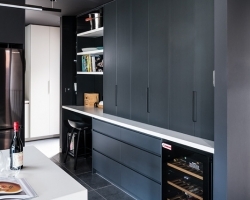 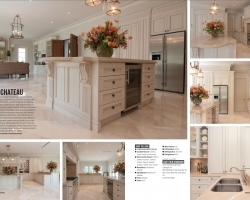 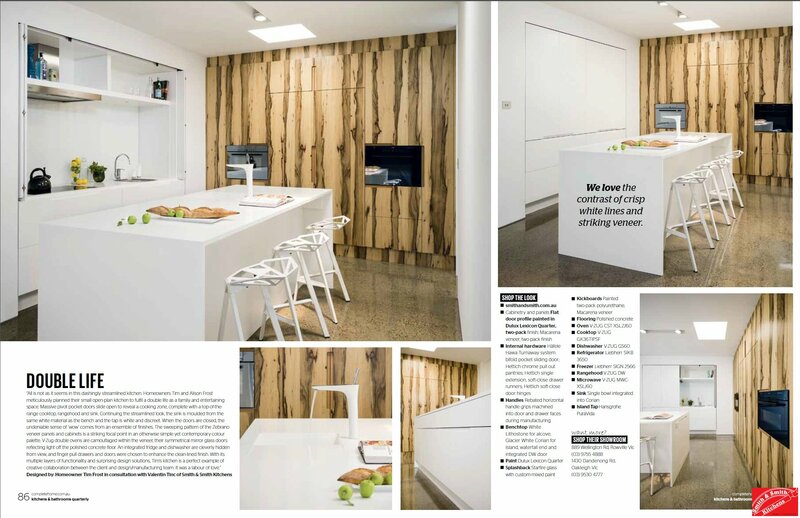 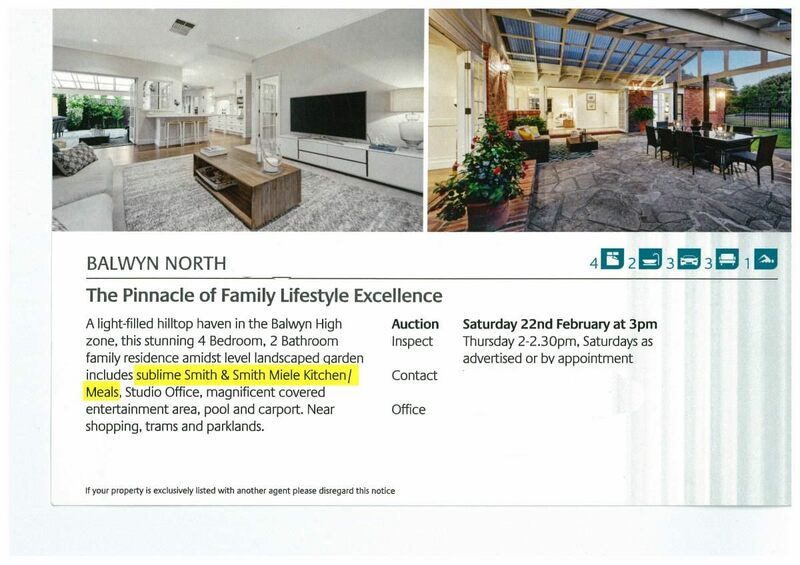 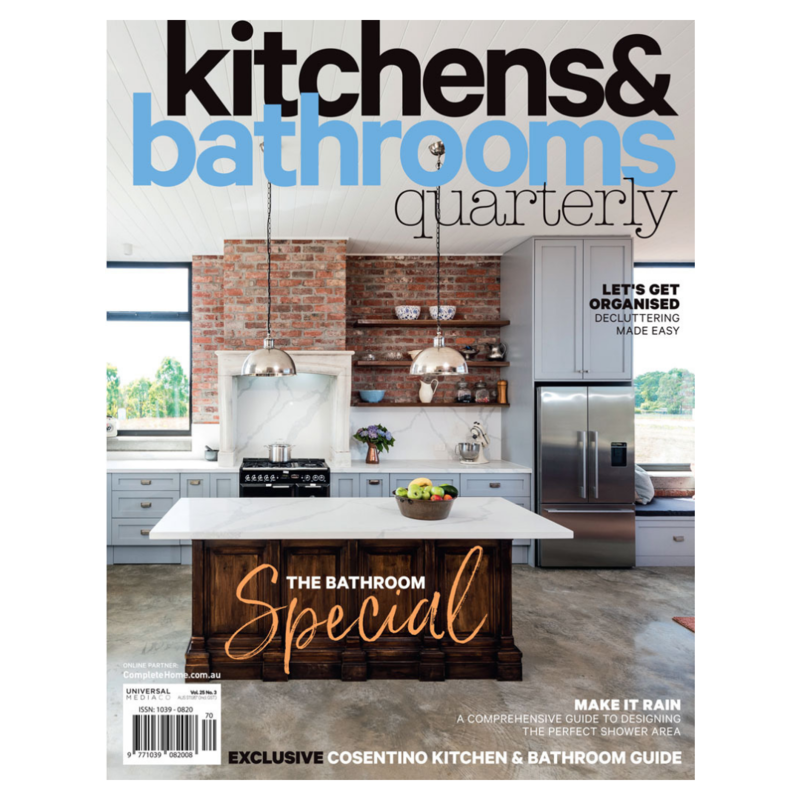 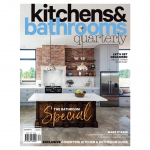 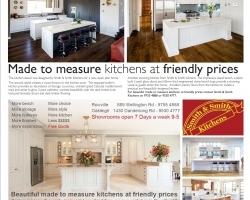 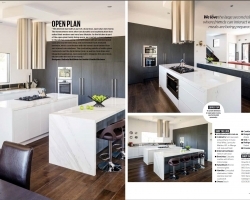 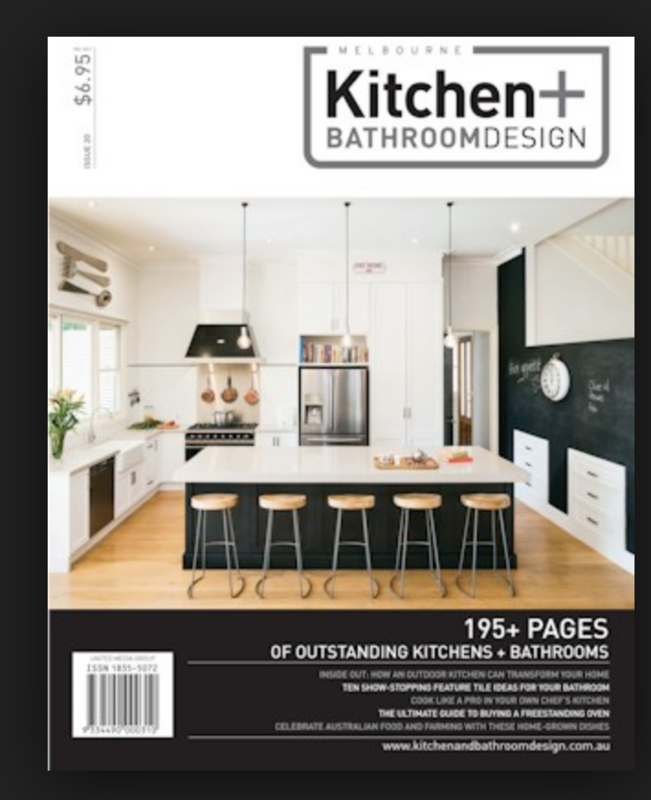 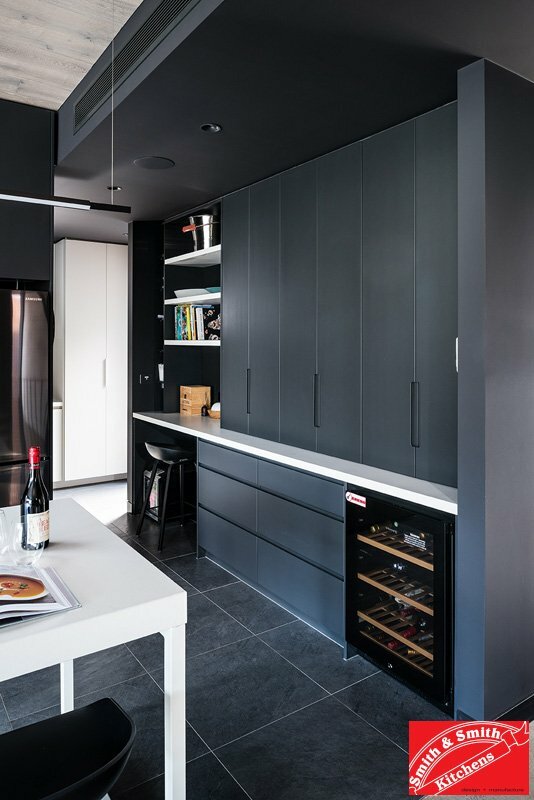 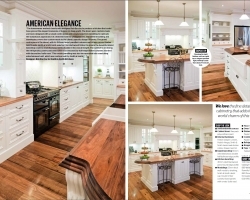 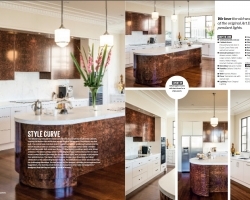 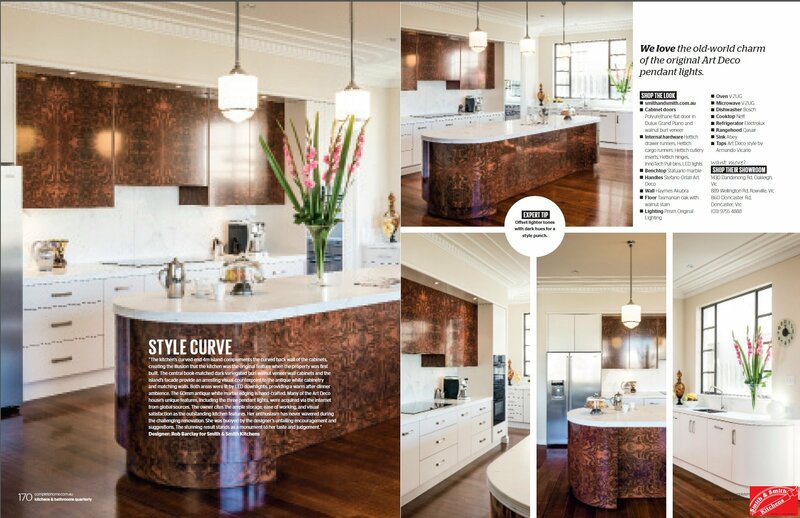 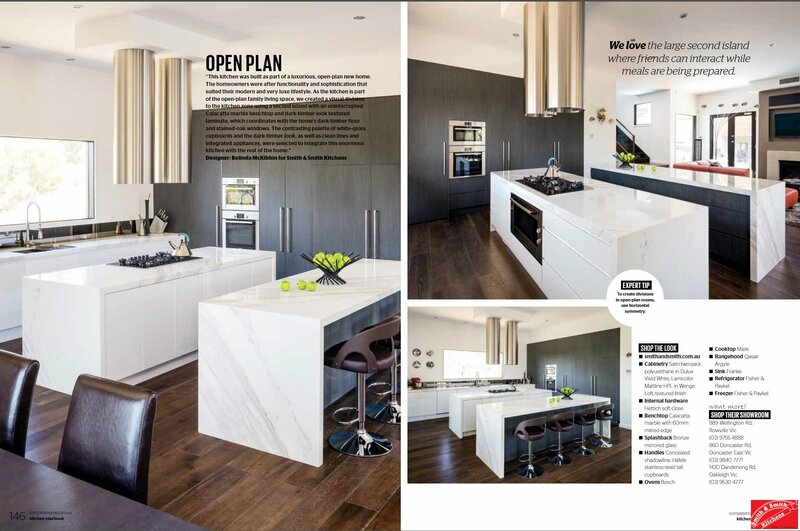 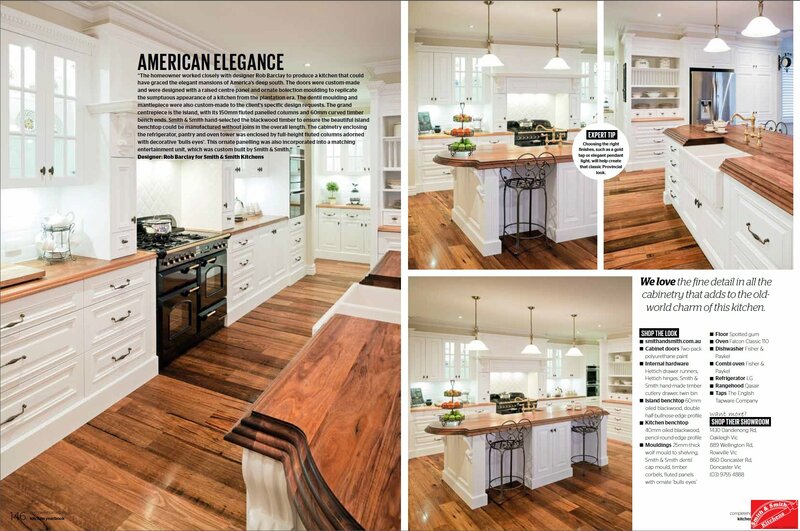 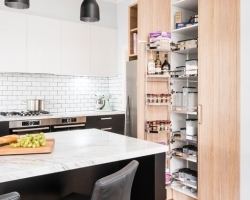 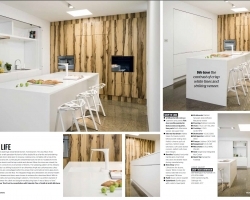 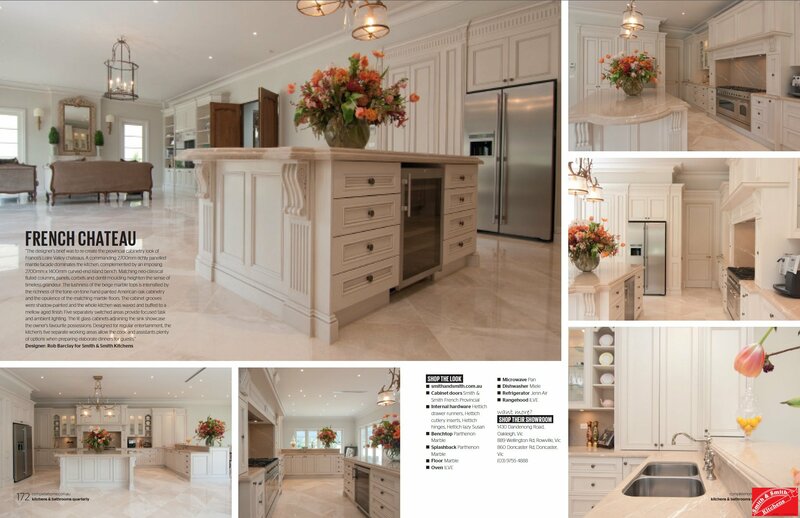 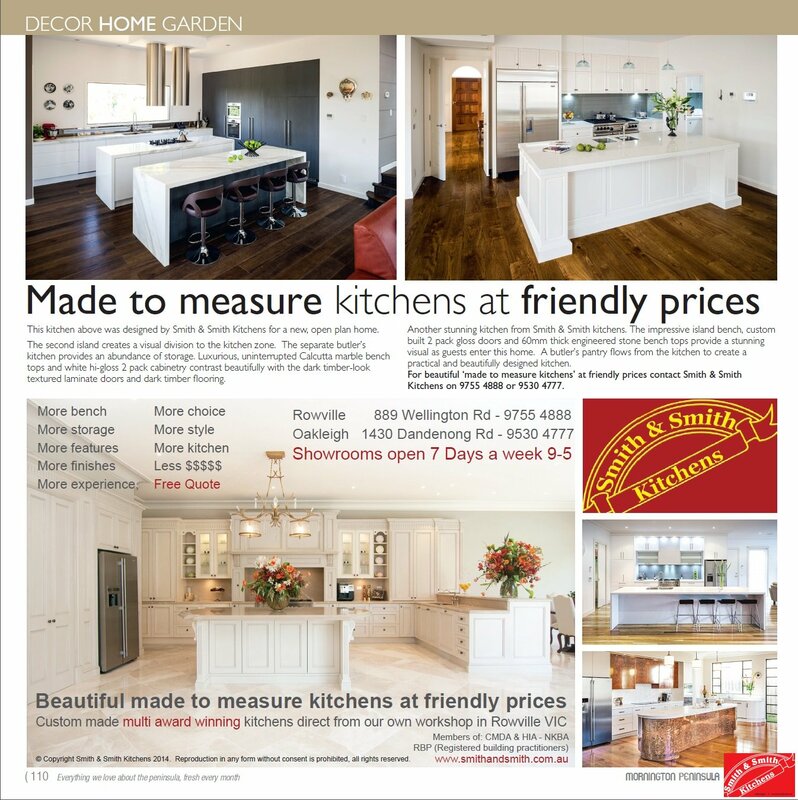 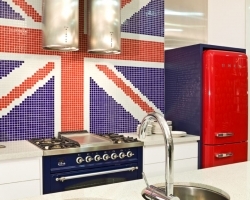 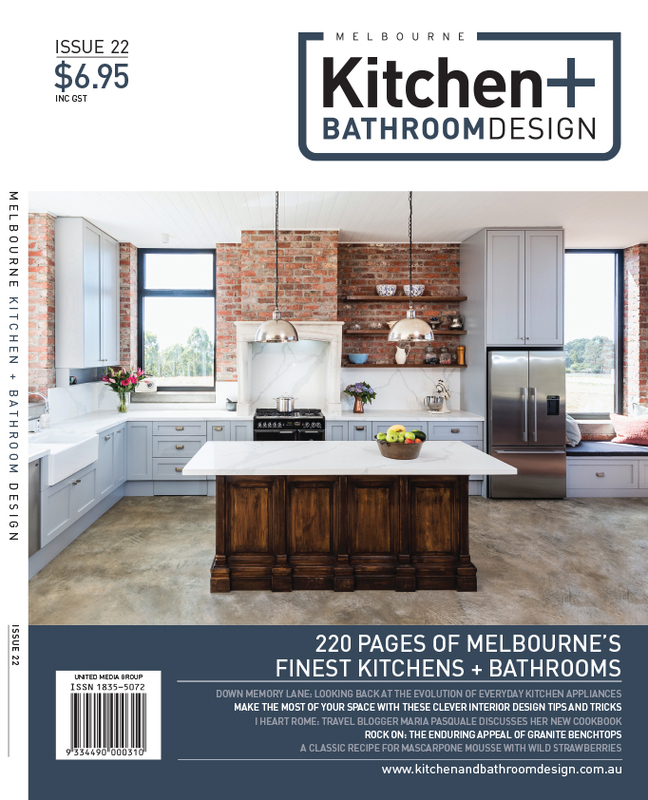 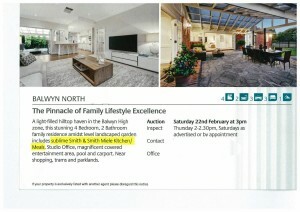 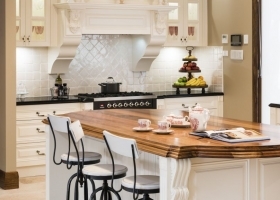 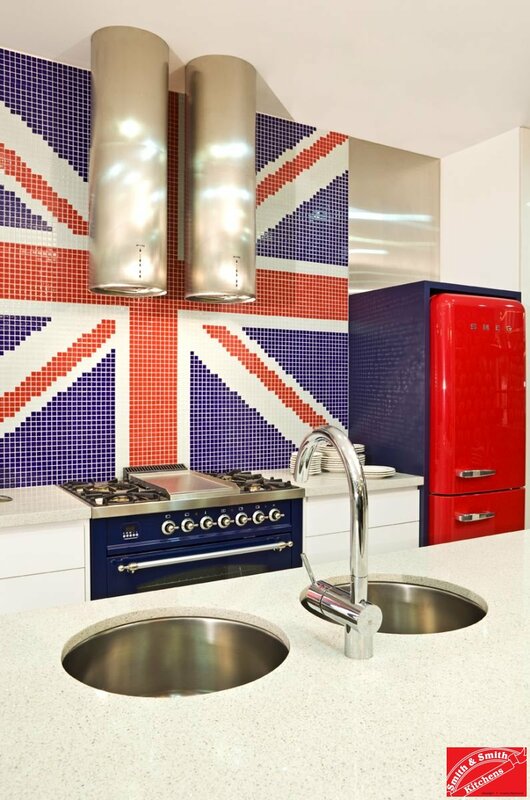 Here are some examples of articles that have featured Smith & Smith kitchens in the media. 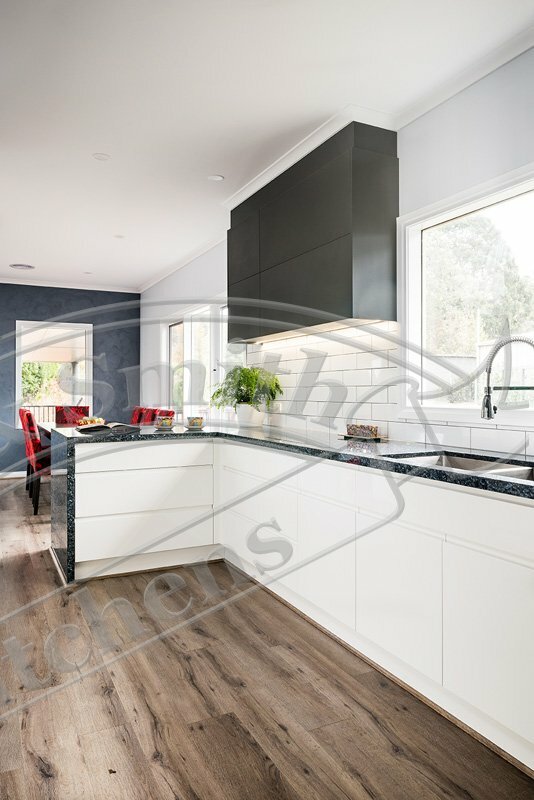 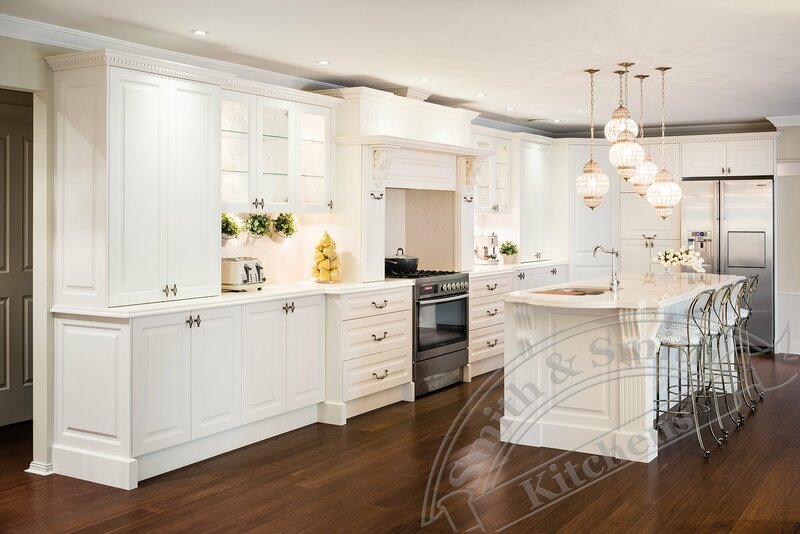 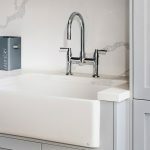 They might help you decide why Smith & Smith Kitchens should be your choice when designing and building your next dream kitchen. 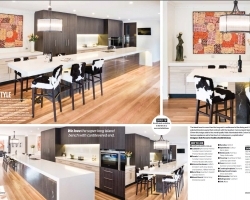 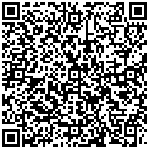 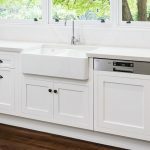 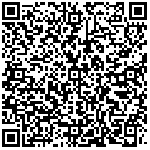 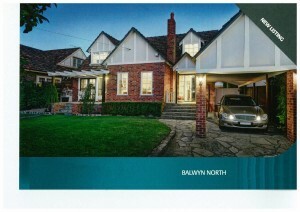 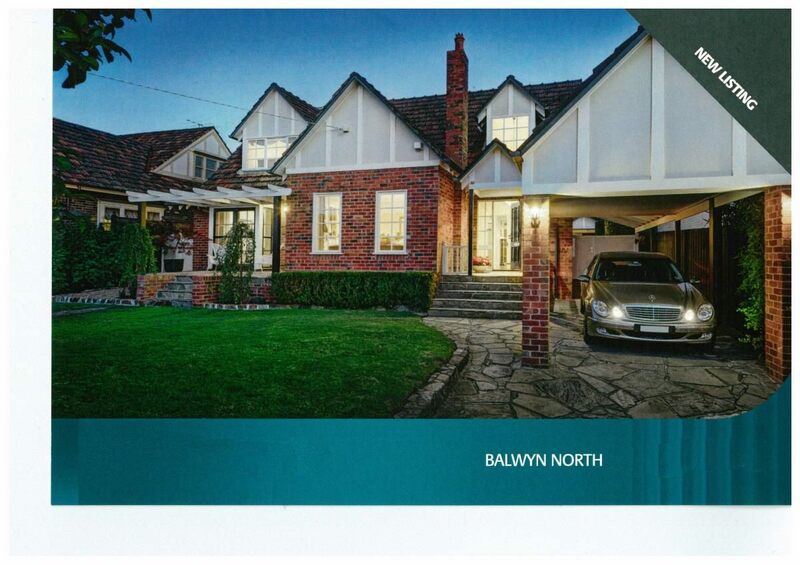 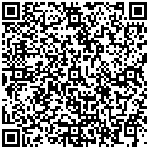 Here are some articles features in completehome.com.au just click on the pictures to make them large!